Have you ever dreamed of moving abroad? 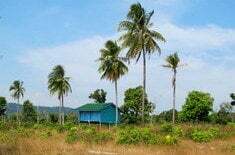 Whether you are after a development job that will move your career forward, a relaxed retirement, interesting work in the private sector or a place where the cost of living is so low that you can afford to pursue creative endeavors, Cambodia may be the answer. 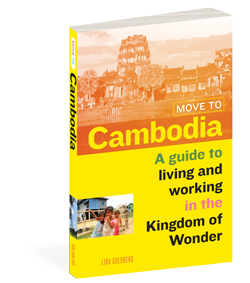 This highly detailed book—available in both digital and paperback formats—explains everything you need to know to move to Cambodia. From planning your escape to finding a home and getting a job, we can help make your dreams of a life in the tropics come true. Please note that since the publication of the book, some information is changing. 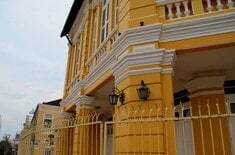 You can get regularly updated info on visas and work permits on the Move to Cambodia website. Get it now for $7.99! Epub. For Nook, Sony, Kobo and more. Mobi. For Kindle and Kindle Fire. PDF. For your computer and other devices. When you purchase directly from us, you’ll receive DRM-free epub, mobi, or PDF formats. Works on iPad, Kindle, Nook, and most other e-readers or your computer. You can access your download link 5 times, or for 7 days, whichever event comes first. If you haven’t sideloaded books onto your iPad, tablet or device before, please buy the book directly from a third-party retailer such as Amazon or Apple. Purchases from third-party retailers may include DRM. Purchases on the site are made securely with Paypal. Get it now for $12.95! Paperback. Lightweight and handy, the paperback clocks in at 190 pages. 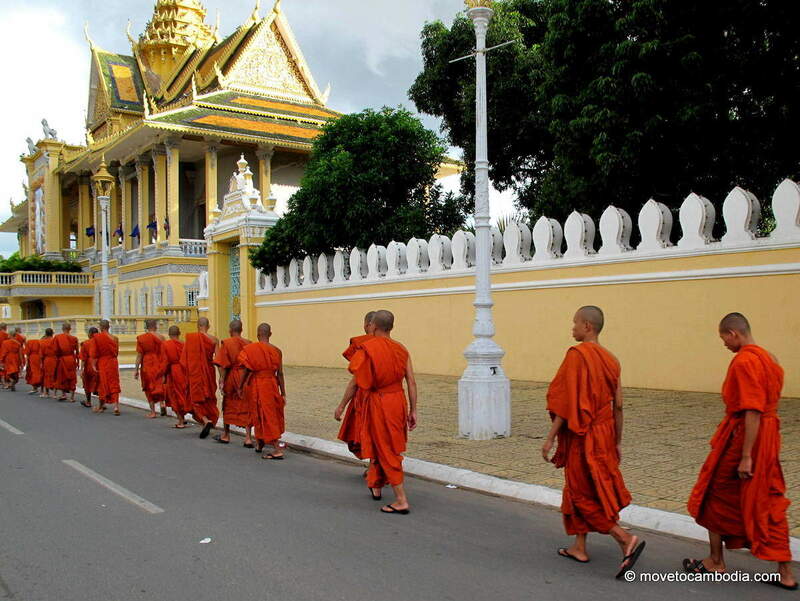 Lina Goldberg is a freelance writer based in Phnom Penh, Cambodia, who specializes in food, travel, and culture. She has contributed to publications including BBC Travel, VICE, CNN Travel, South China Morning Post, Wall Street Journal and Lonely Planet. Before moving to Cambodia, Lina worked at Google in the United States, Ireland, and the United Kingdom. She originally came to Cambodia on a three-month fellowship with a backpack and little else. She immediately fell in love with the country and four years later, she’s still here. You can read more of her work at blog.linagoldberg.com. Imaginary Shapes is a small publishing and packaging concern specializing in the planning, art direction, and design of ebook ecosystems. They are based in the Berkshires of western Massachusetts.